Bridgette "Bri" Wood wanted a career, not just a job. After receiving her four year degree, she felt she needed more experience, "Even with the big classroom experience, I still needed more hands on." After meeting with the counselors and taking a tour, she knew Specs Howard School was the right fit. Mark McKenzie could be called the hardest working man in radio. He has not missed a day of work in his nine years of radio. 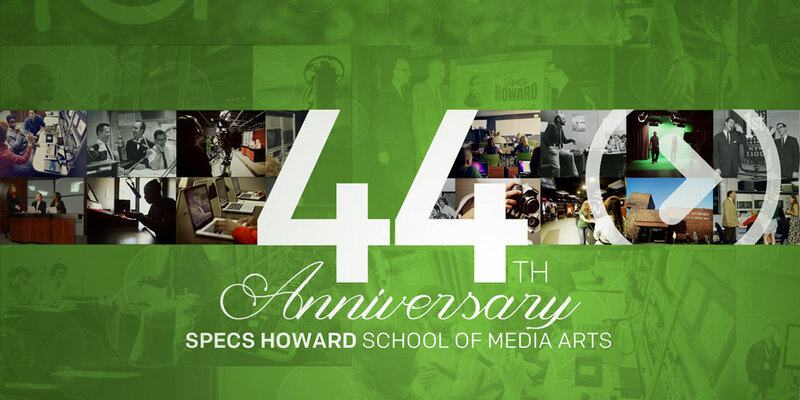 Mark got his start at Specs Howard School of Media Arts. He went from washing vans at his first station to becoming a program director in Canada and back down to board op. Now, Mark is starting over at 89x, the station he grew up listening to.